· RONALD NIÑO: Weekly quiz, present perfect. · KATHERINE GARCIA: Today we worked on the Units 1-6 revision pages 46-47. These activities gave us the chance to discuss on the daily situations for every one of us. We also worked on the using of phrasal verbs with UP&OUT in sentences. Moreover, we had a discussion about being a broad-minded person. We could listen to each other´s opinions based on the experience we have had travelling abroad. Finally, as a homework they need to finish exercises 4 and 5 from page 47. · JAIME ANDRES RAMOS: Today we worked on the brochure of three different destinations that must be done individually, also today were given the instructions for the videoclip (as a tourist guide) inviting customers to travel. It must last at least 5 minutes, done in pairs but each must talk minimum two minutes for next Friday and it must be sent to the email. · CHRISTIAN MALDONADO: We spoke about the different conditions students around the world have to face to go to school. 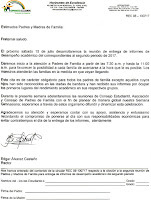 EDU.FISICA: El día de hoy reorganizamos parejas de baile e iniciamos con calentamiento y pasos básicos. SOCIALES: El día de hoy se revisó la tarea de la clase anterior actividad 1,2 de la pág. 143,144 y se inició el tema de los partidos políticos. ESPAÑOL: En la clase de hoy se concluyó la guía del Romanticismo, Realismo y Naturalismo. 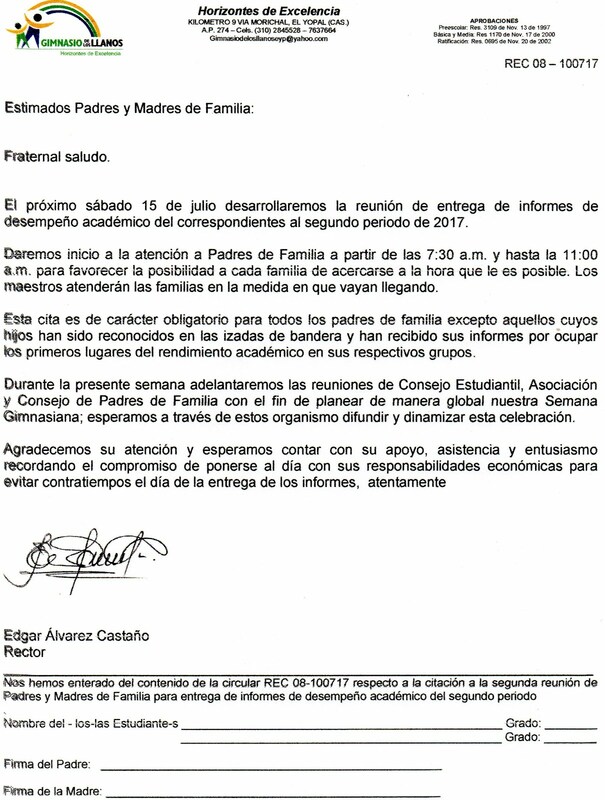 Se inició la guía de la Oración Coordinada, hasta la página 175.Próxima clase traer ambos módulos. FRANCÉS: Préparation Forum des métiers et présentation projets.